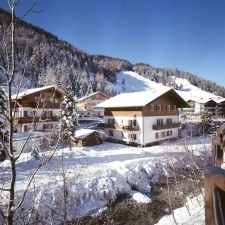 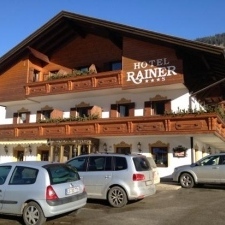 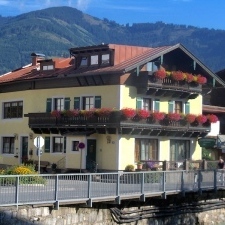 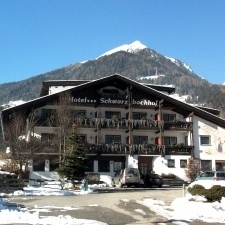 Have a ski accommodation in Bad Kleinkirchheim to rent? 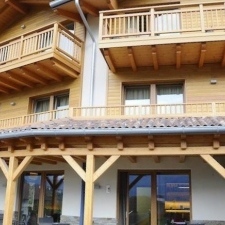 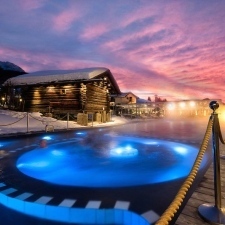 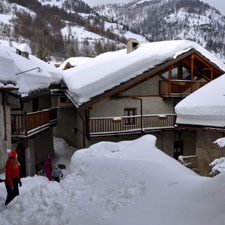 Have a ski accommodation in 4 Vallées to rent? 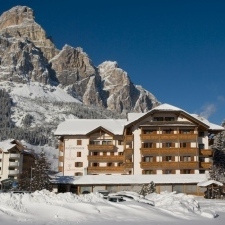 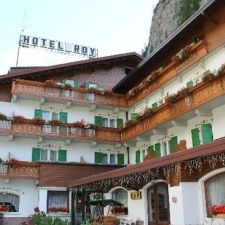 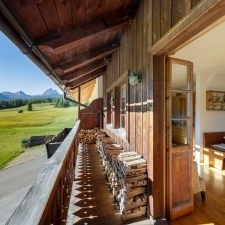 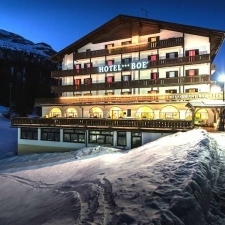 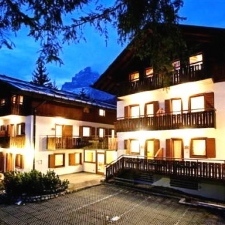 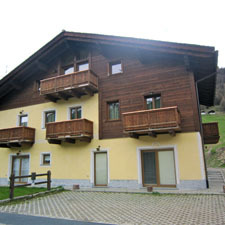 Have a ski accommodation in Adelboden to rent? 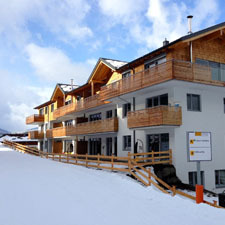 Have a ski accommodation in Åre to rent? 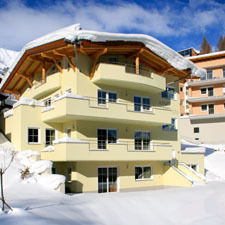 Have a ski accommodation in Aspen to rent? 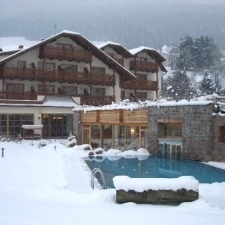 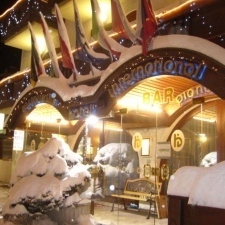 Have a ski accommodation in Bansko to rent? 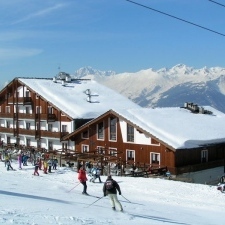 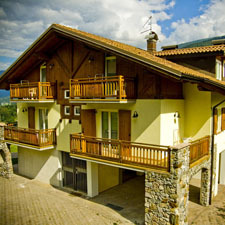 Have a ski accommodation in Crans Montana to rent? 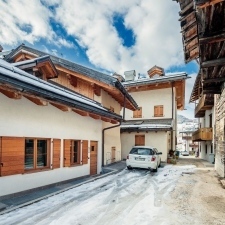 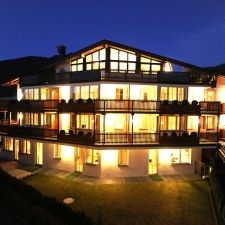 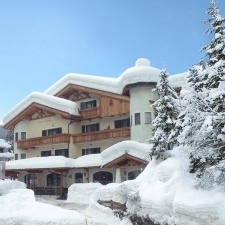 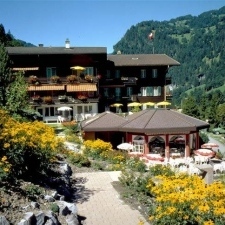 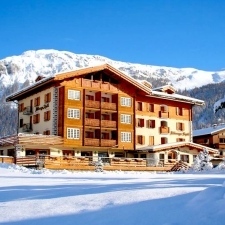 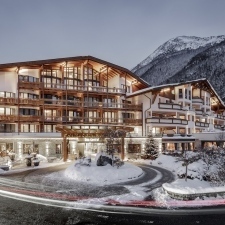 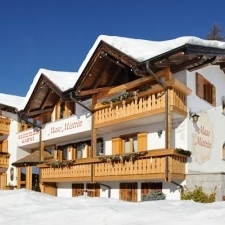 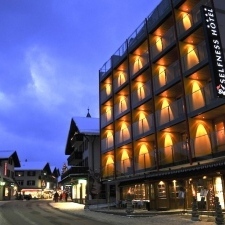 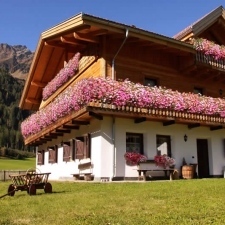 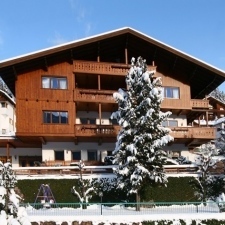 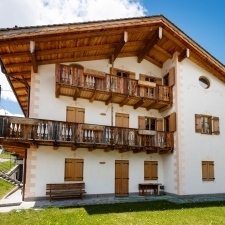 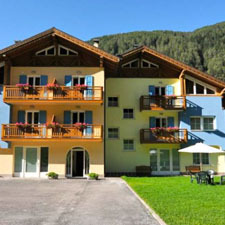 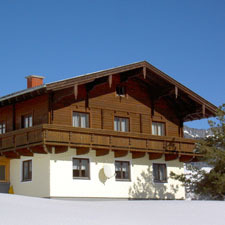 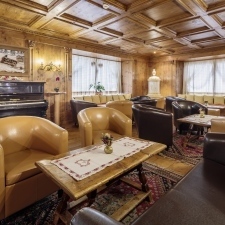 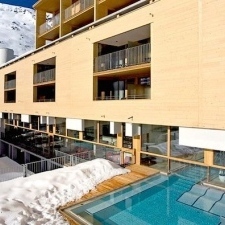 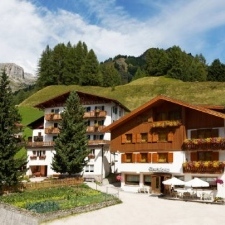 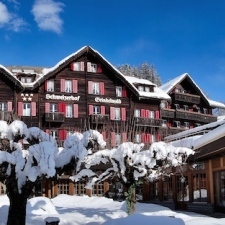 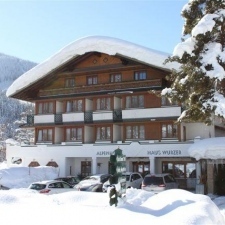 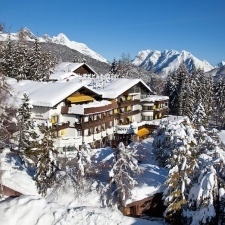 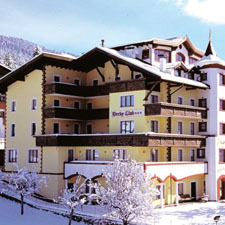 Have a ski accommodation in Davos Klosters to rent? 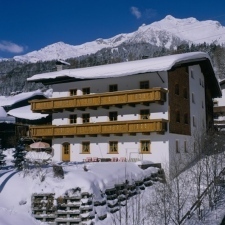 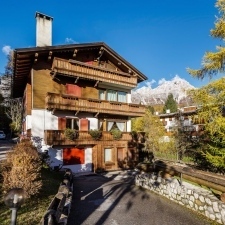 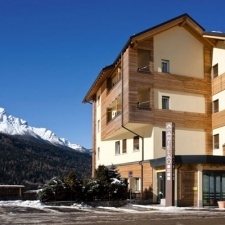 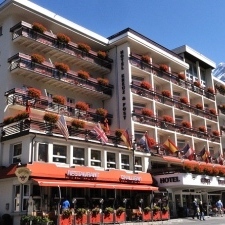 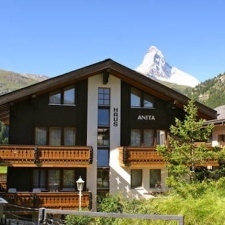 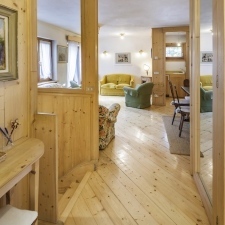 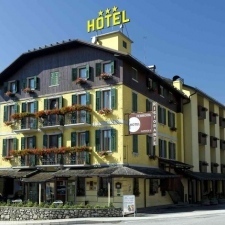 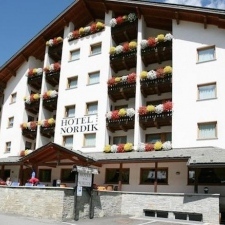 Have a ski accommodation in Engadin-St. Moritz to rent? 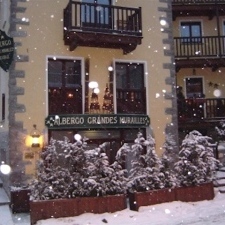 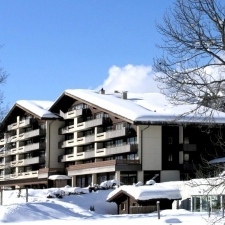 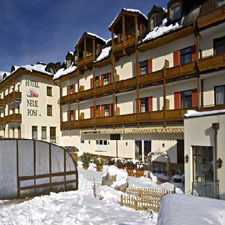 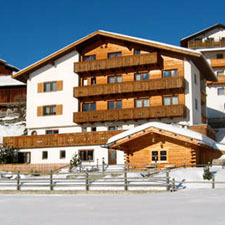 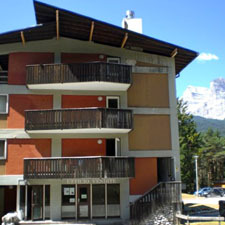 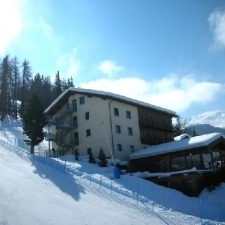 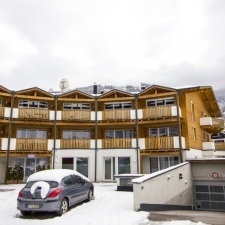 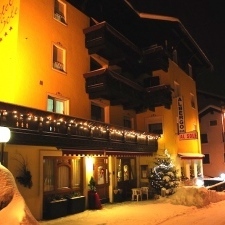 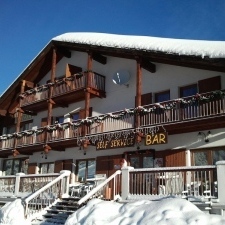 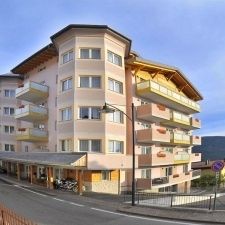 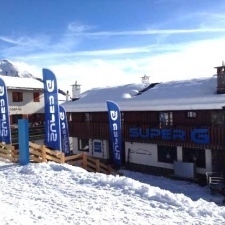 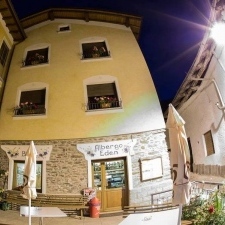 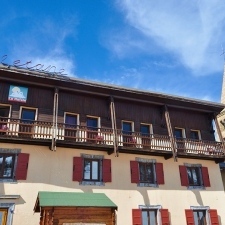 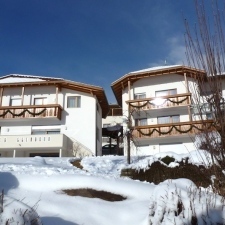 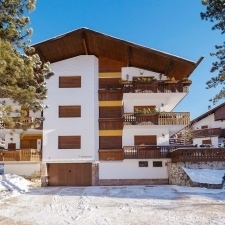 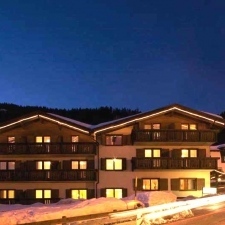 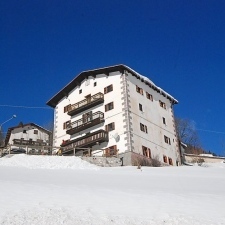 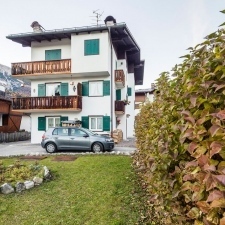 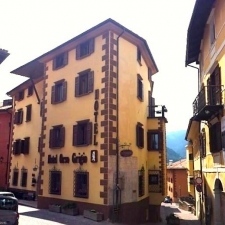 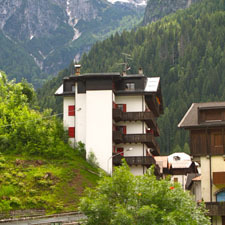 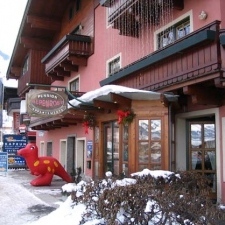 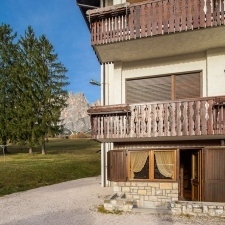 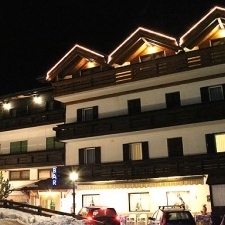 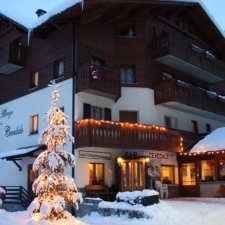 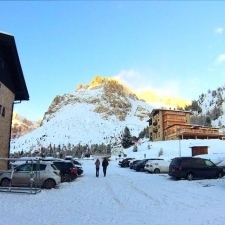 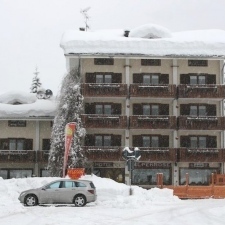 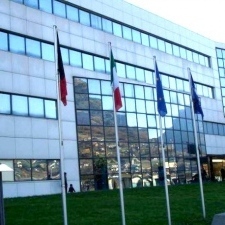 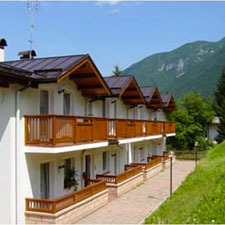 Have a ski accommodation in Espace S. Bernardo to rent? 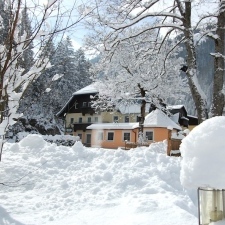 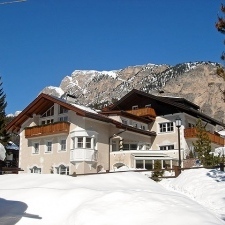 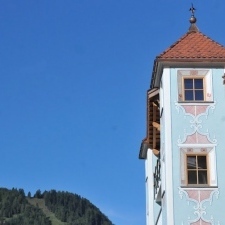 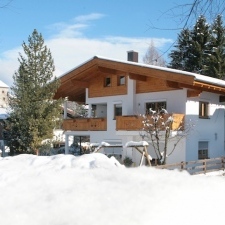 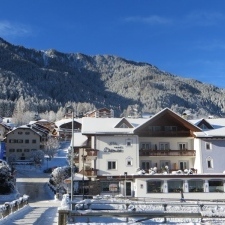 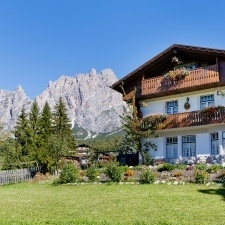 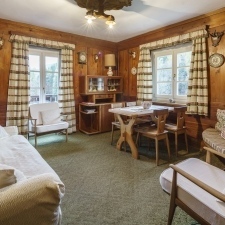 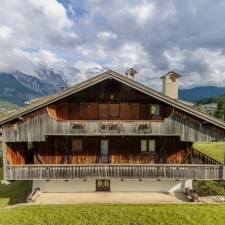 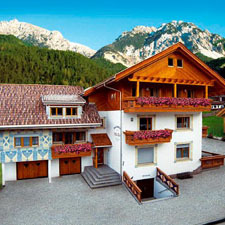 Have a ski accommodation in Garmisch to rent? 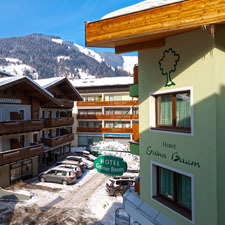 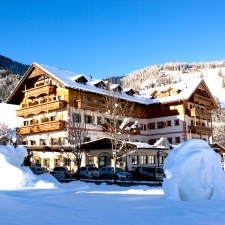 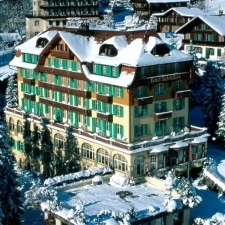 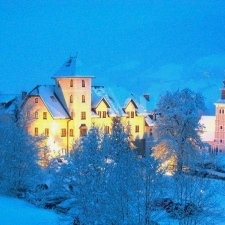 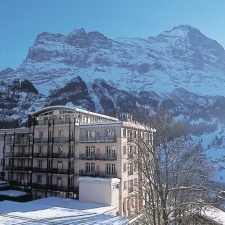 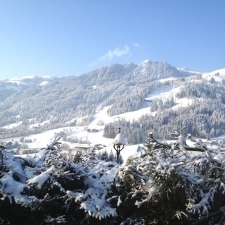 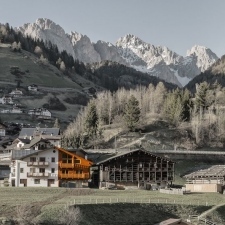 Have a ski accommodation in Gstaad to rent? 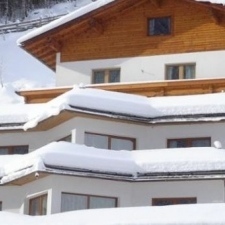 Have a ski accommodation in Ischgl to rent? 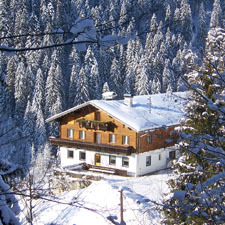 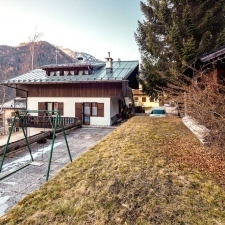 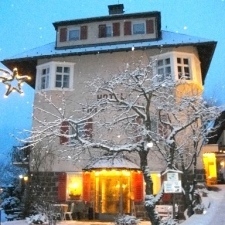 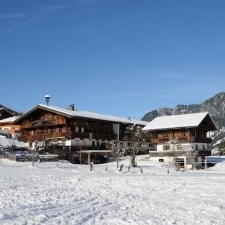 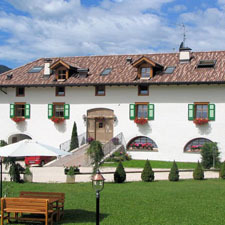 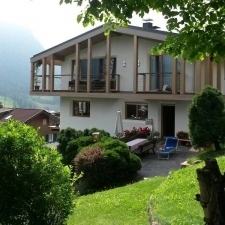 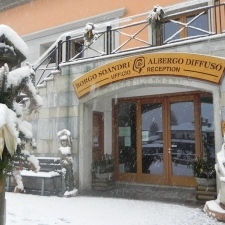 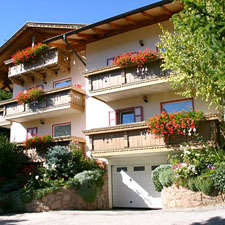 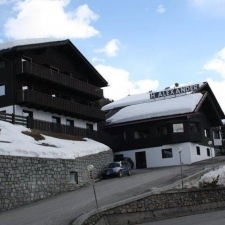 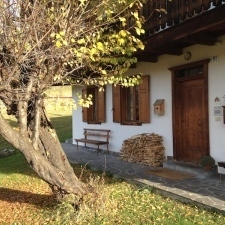 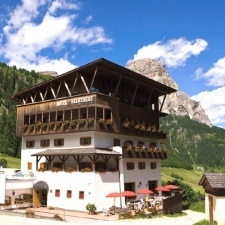 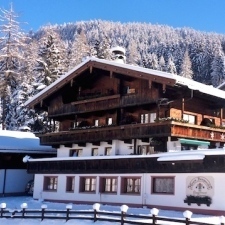 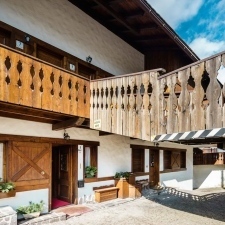 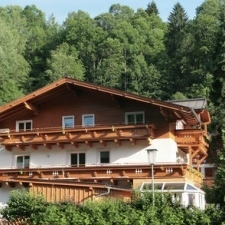 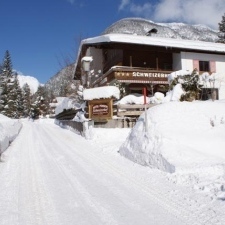 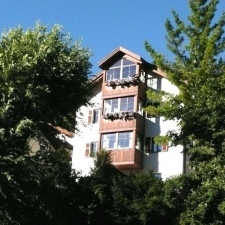 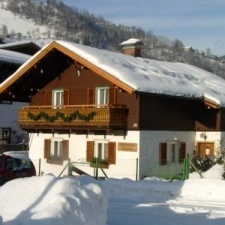 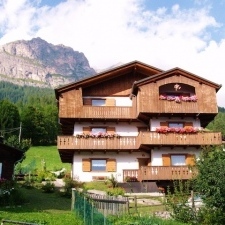 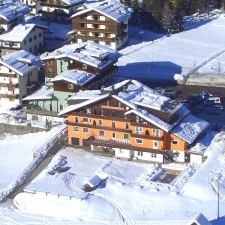 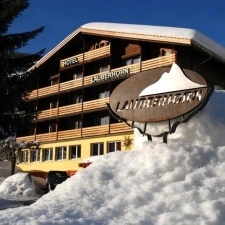 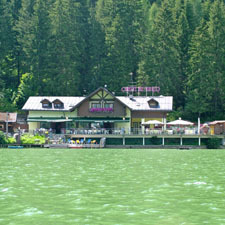 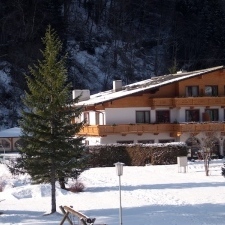 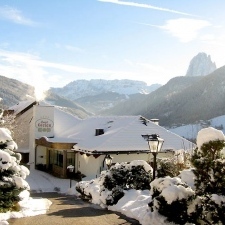 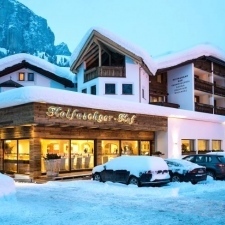 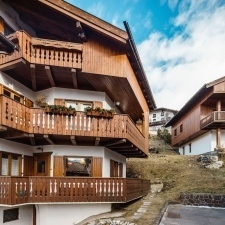 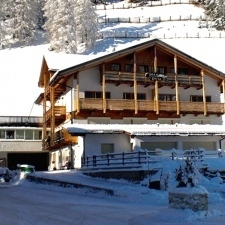 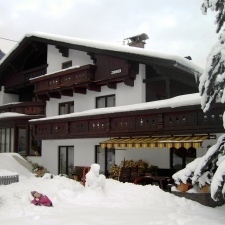 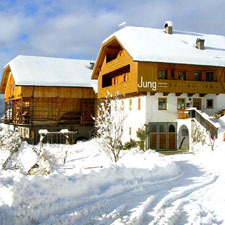 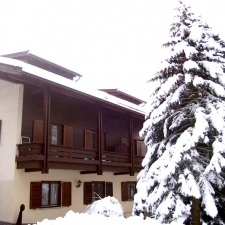 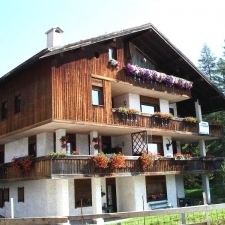 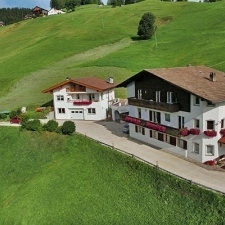 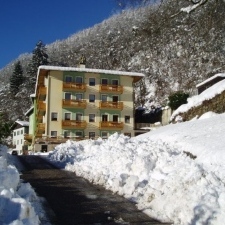 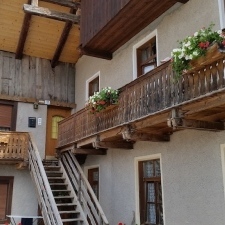 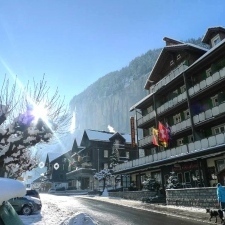 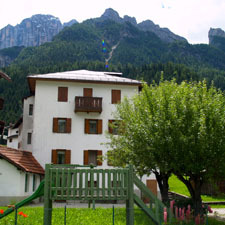 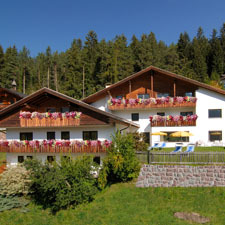 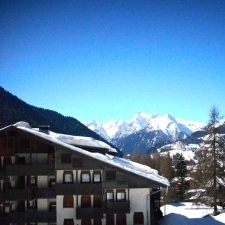 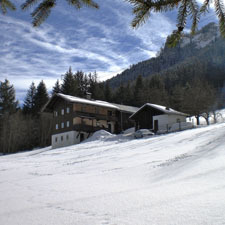 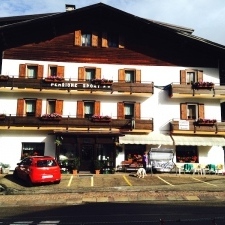 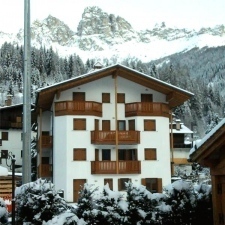 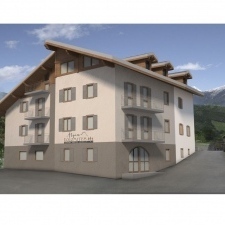 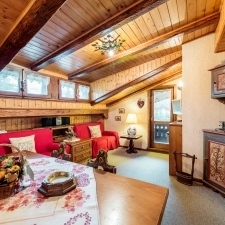 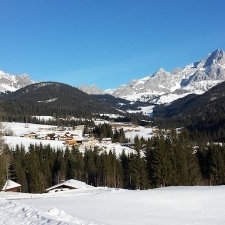 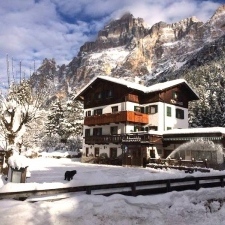 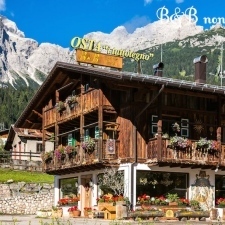 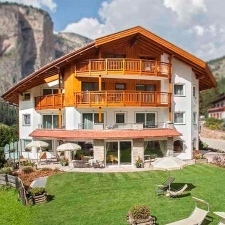 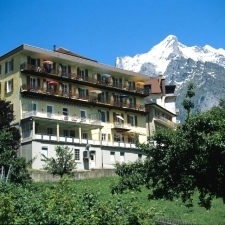 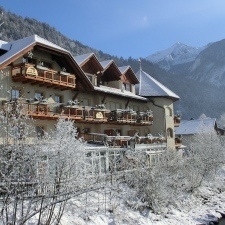 Have a ski accommodation in Katschberg/Rennweg to rent? 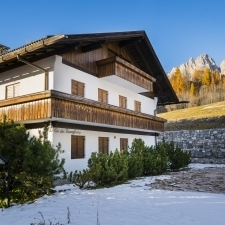 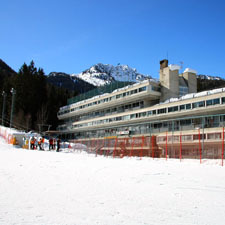 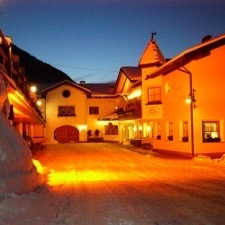 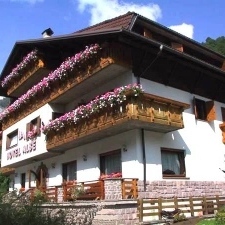 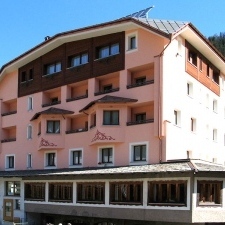 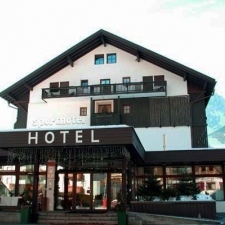 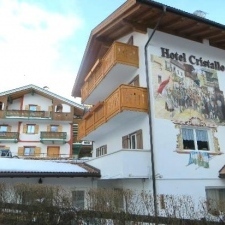 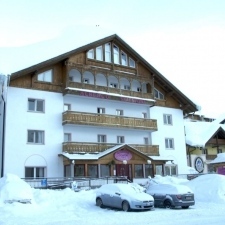 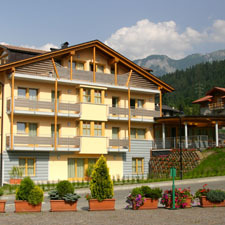 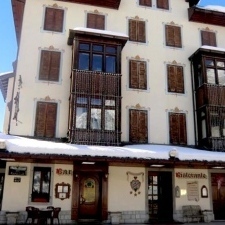 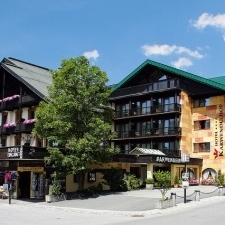 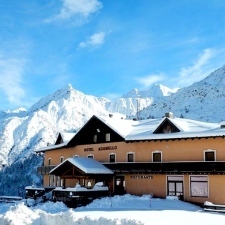 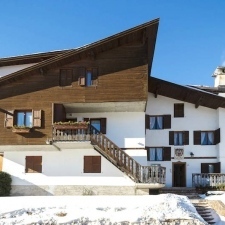 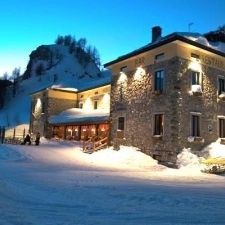 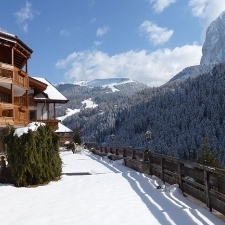 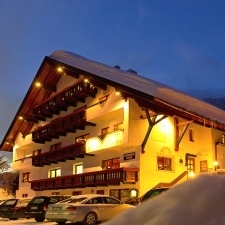 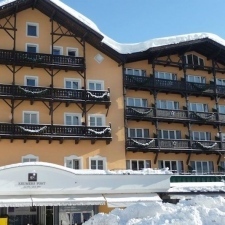 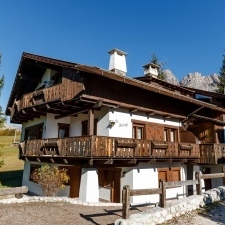 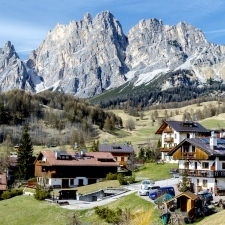 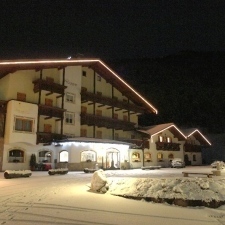 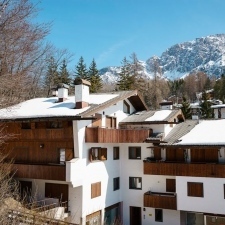 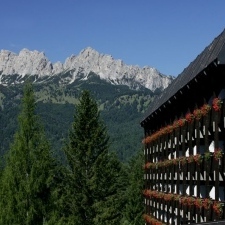 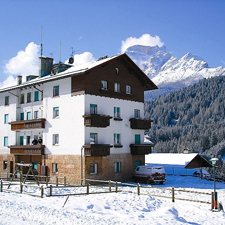 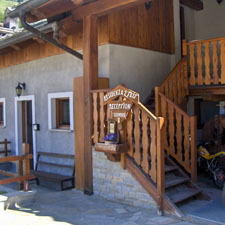 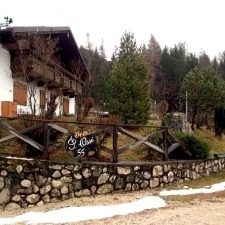 Have a ski accommodation in Kranjska Gora to rent? 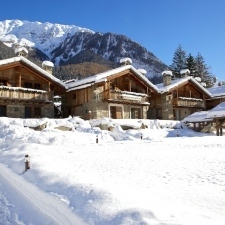 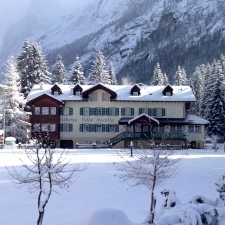 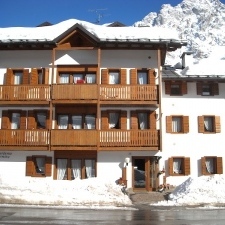 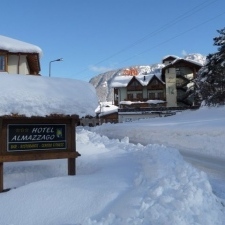 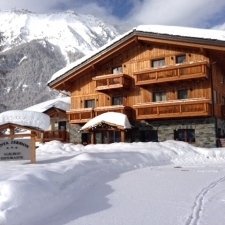 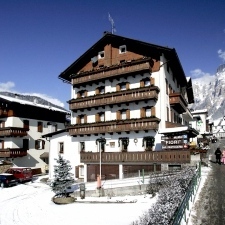 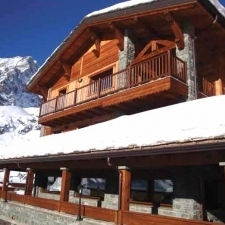 Have a ski accommodation in La Vallee Blanche to rent? 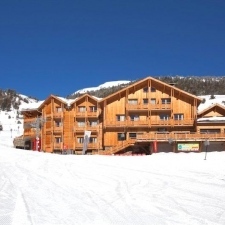 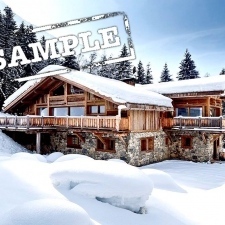 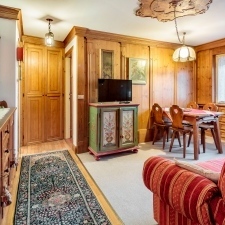 Have a ski accommodation in Les 3 Vallées to rent? 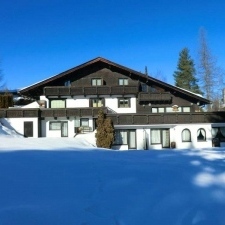 Have a ski accommodation in Lillehammer to rent? 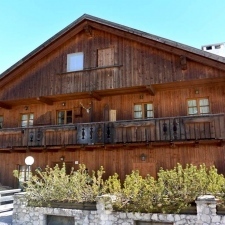 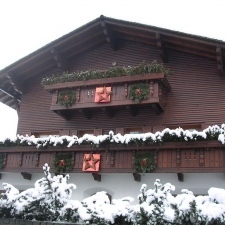 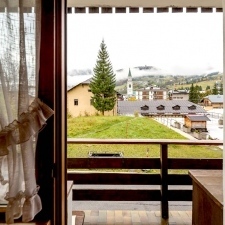 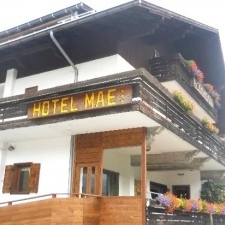 Have a ski accommodation in Megève to rent? 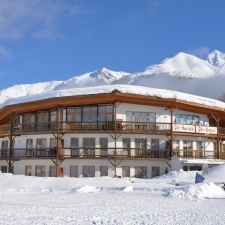 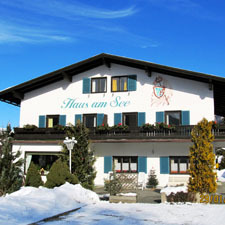 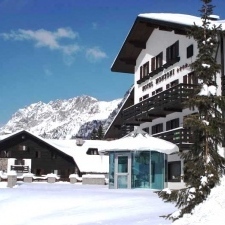 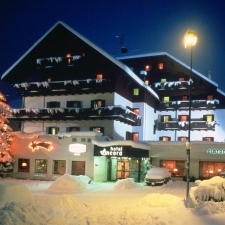 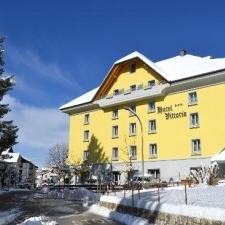 Have a ski accommodation in Nassfeld to rent? 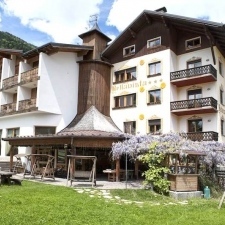 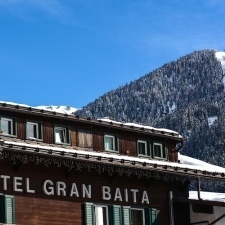 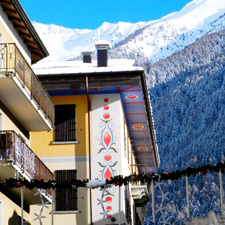 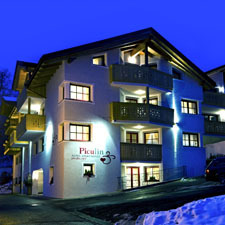 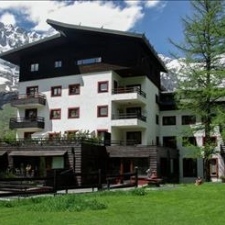 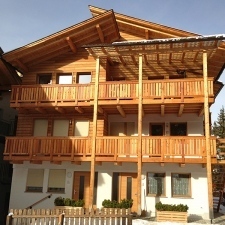 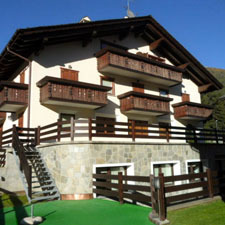 Have a ski accommodation in Pitztal to rent? 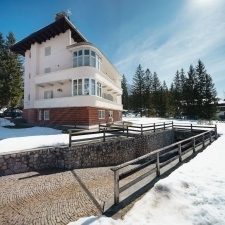 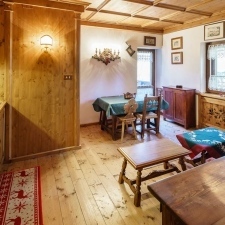 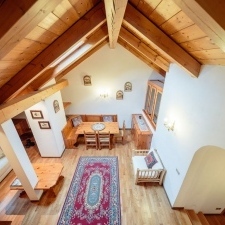 Have a ski accommodation in Poiana Brasov to rent? 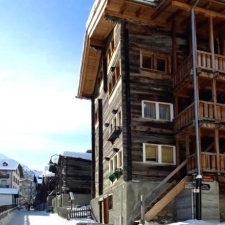 Have a ski accommodation in Portes du Soleil to rent? 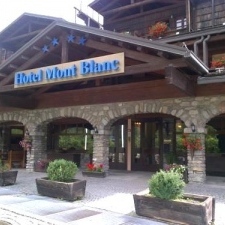 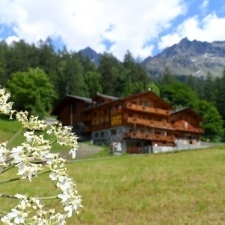 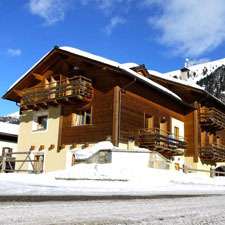 Have a ski accommodation in Silvretta Montafon to rent? 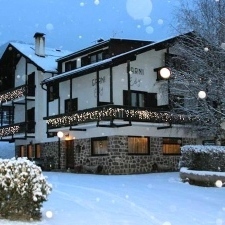 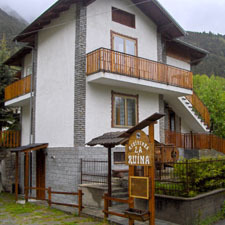 Have a ski accommodation in Andorra to rent? 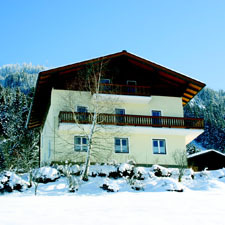 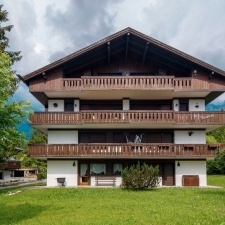 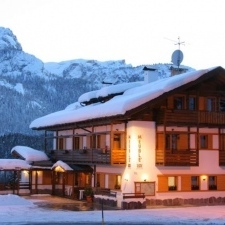 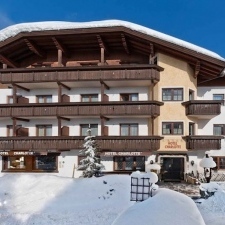 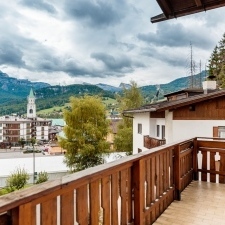 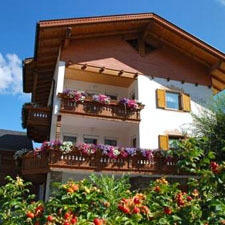 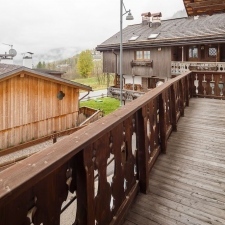 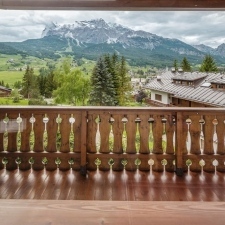 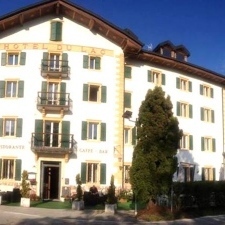 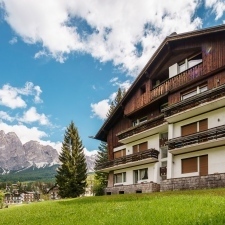 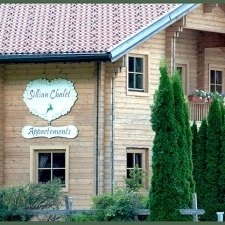 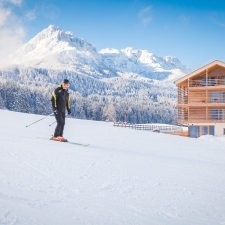 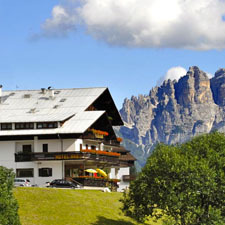 Have a ski accommodation in SkiWelt to rent? 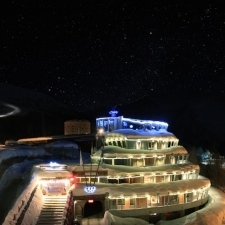 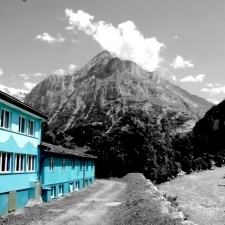 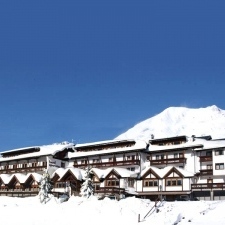 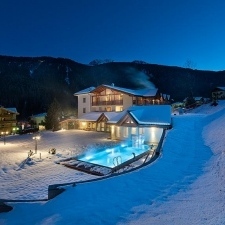 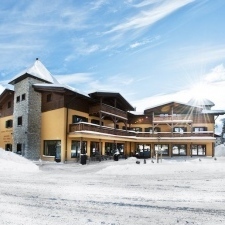 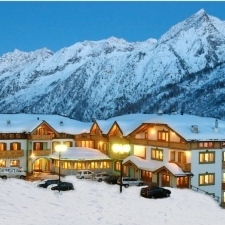 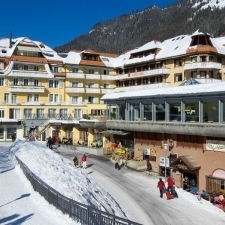 Have a ski accommodation in Sochi to rent? 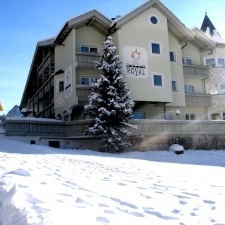 Have a ski accommodation in Trysil to rent? 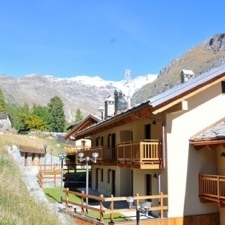 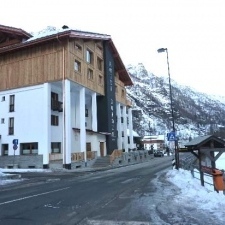 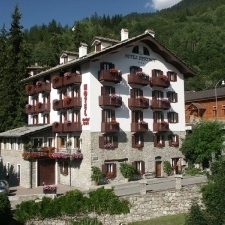 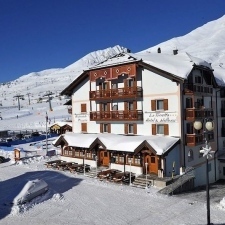 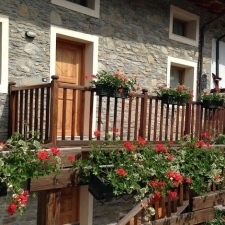 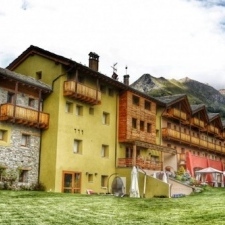 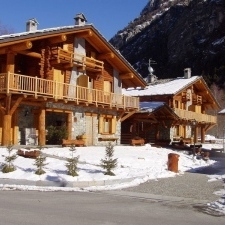 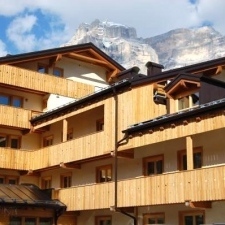 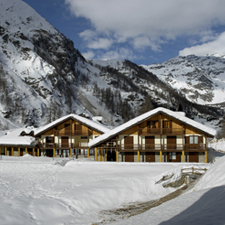 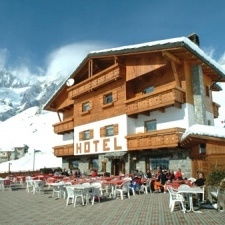 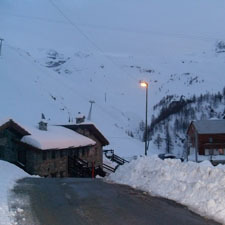 Have a ski accommodation in Val d'Isere to rent? 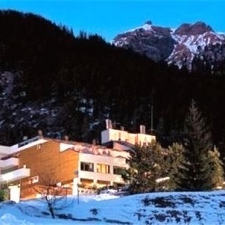 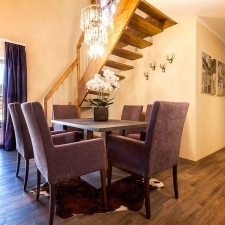 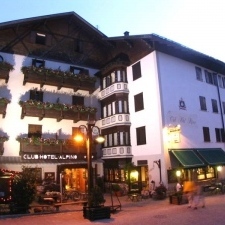 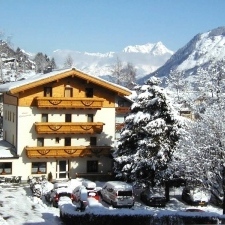 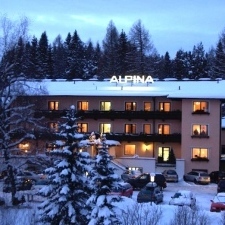 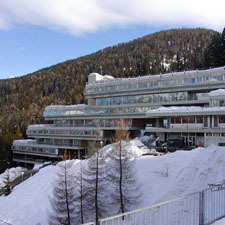 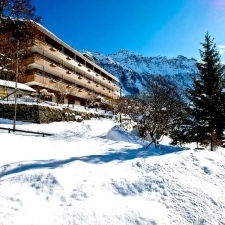 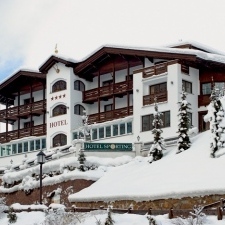 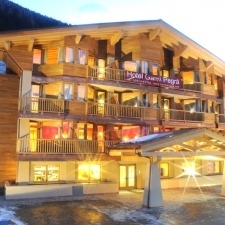 Have a ski accommodation in Arosa to rent? 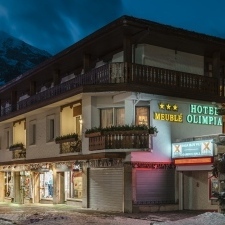 Enter your details here and providers with the best accommodation deals will get in touch.